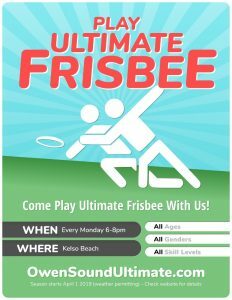 We will be playing indoor ultimate frisbee on Fridays at 6pm this winter at East Ridge. We will play from November 3, 2017 to March 23, 2018. Total games: 17!!! More information can be found in the Indoor Ultimate FAQ section.